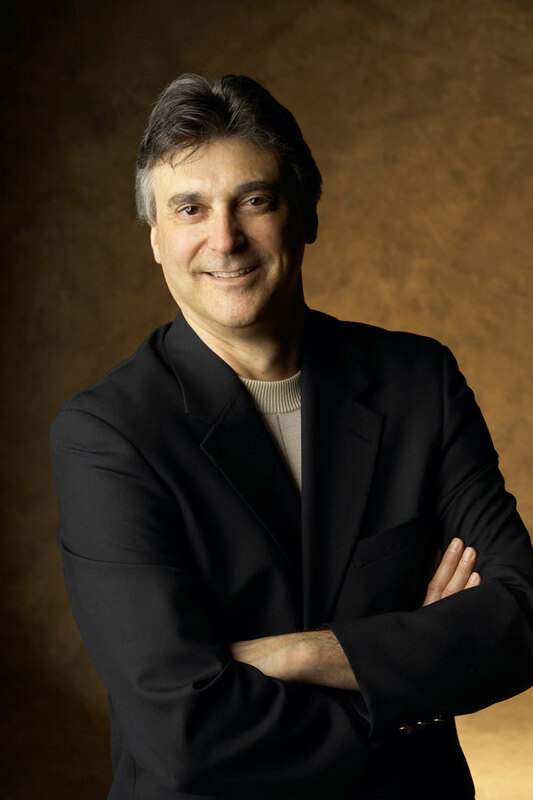 Atlanta Moderator Matthew Bernstein is a native of Long Island, New York and is Goodrich C. White Professor and Chair of the Department of Film and Media Studies at Emory University, where he has taught since 1989. Matthew received his B.A. and Ph.D. from the University of Wisconsin-Madison and an M.F.A. in Film from Columbia University. He researches and teaches courses on Hollywood cinema, international film history, documentary film, African-Americans in film and Japanese Cinema. He has twice been awarded National Endowment for the Humanities research grants, and twice has won outstanding essay awards. He has authored 2 books, edited 4 anthologies and published 32 articles and 28 film and book reviews. His next book will be the anthology ATLANTA AT THE MOVIES, due out in 2018. For more information, click here.